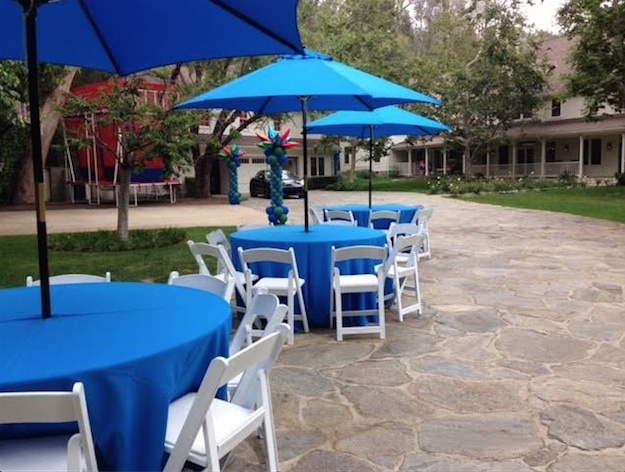 CPP-LA has Kids-Tables-And-Chairs for every occasion. 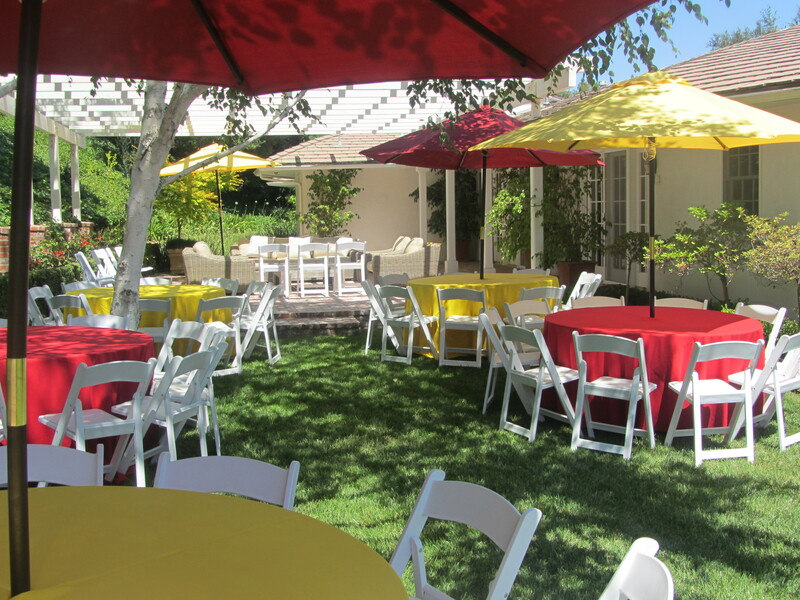 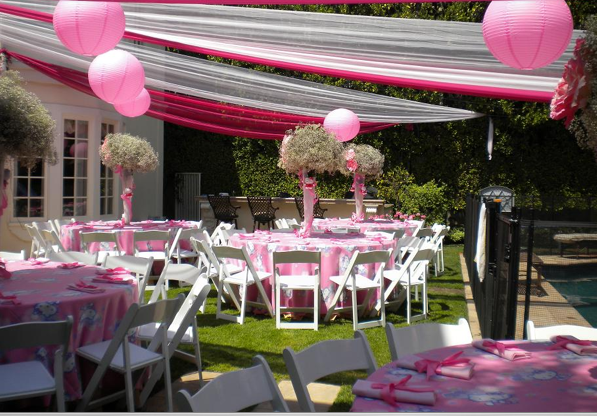 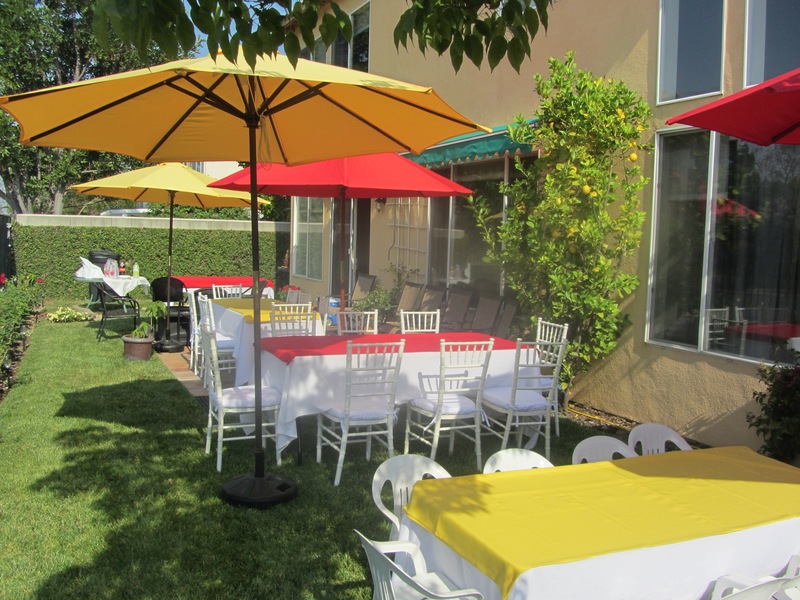 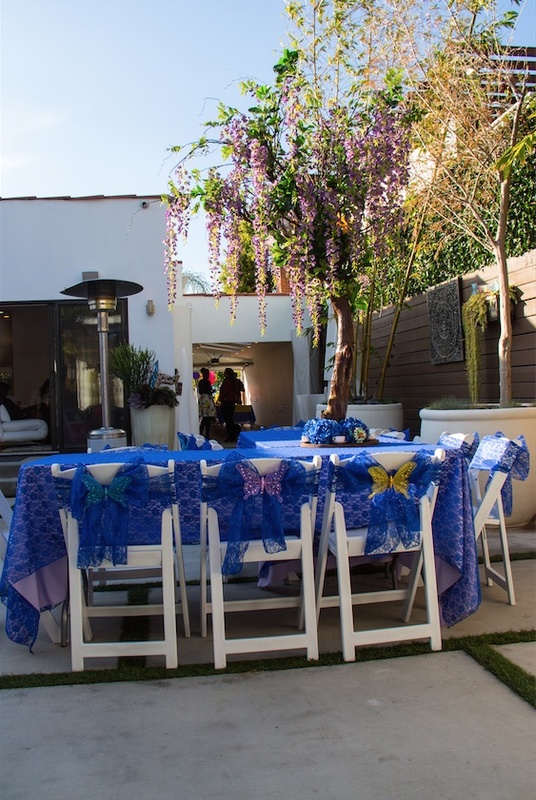 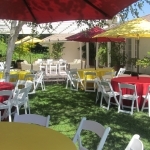 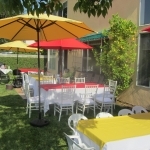 We have provided the best Kids-Tables-And-Chairs to all of Los Angeles and it’s surrounding areas, for over 25 years. 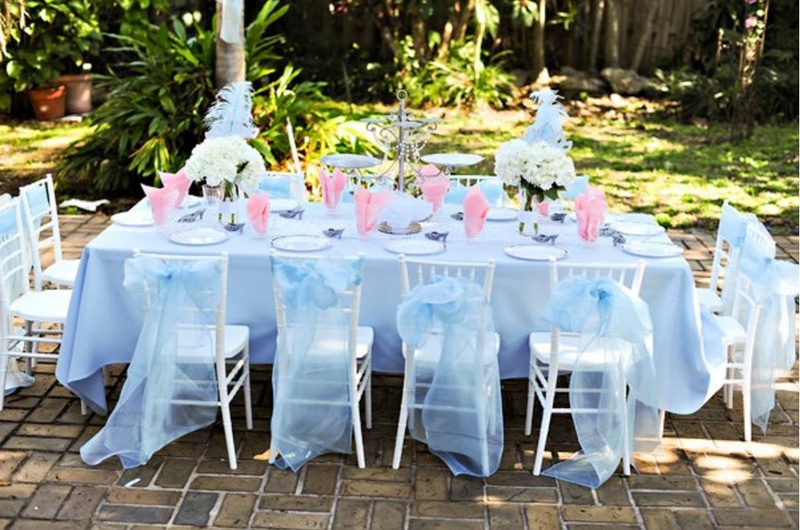 Top quality Kids-Tables-And-Chairs. 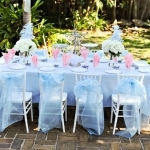 The best in Kid’s Party Rentals. 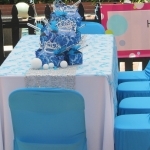 Choose from a wide variety of our kid’s tables and chairs rentals. 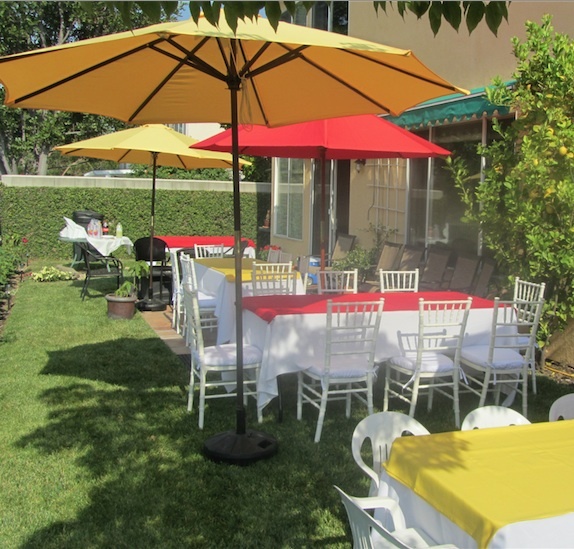 Please contact us at (818) 980-0032, to speak with a live-agent for additional details & pricing. 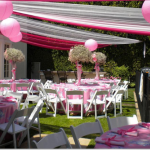 We are fully insured for all of Los Angeles and L.A. counties.